Welcome to Sno Shu Inn Cabins, the perfect destination for a cozy getaway in the charming town of Hulbert, MI. Each of our 8 cabins are complete with a microwave, refrigerator, coffeepot, toaster and shower while some have full or efficiency kitchens. Exciting activities await you at the Sno Shu Inn as our guests have easy access to miles of snowmobile and ATV trails as well as hiking, kayaking and canoeing. Call Sno Shu Inn today to reserve your cabin. We look forward to hearing from you! Located among the hardwoods of Michigan’s Eastern Upper Peninsula, the Sno Shu Inn is your destination for a peaceful escape. Our cabins accommodate groups from 2 to 20 people, offering you access to a wide range of outdoor activities throughout all 4 seasons. 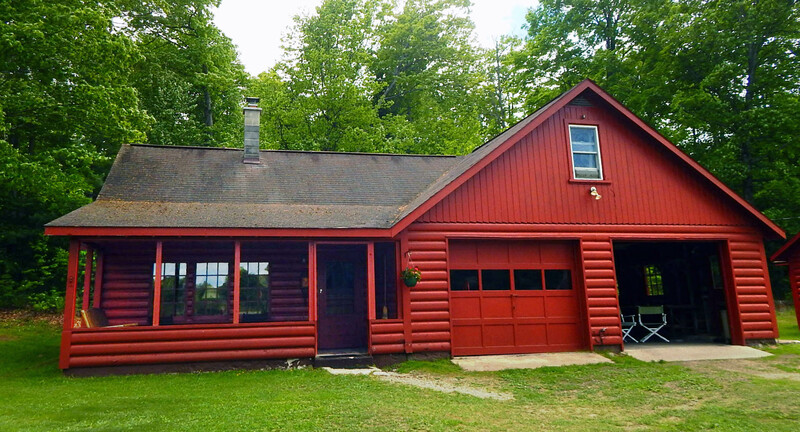 Explore the great north before retiring to our well maintained cabins. Contact us today for rates and reservations. Comfort meets ruggedness at Sno Shu Inn! 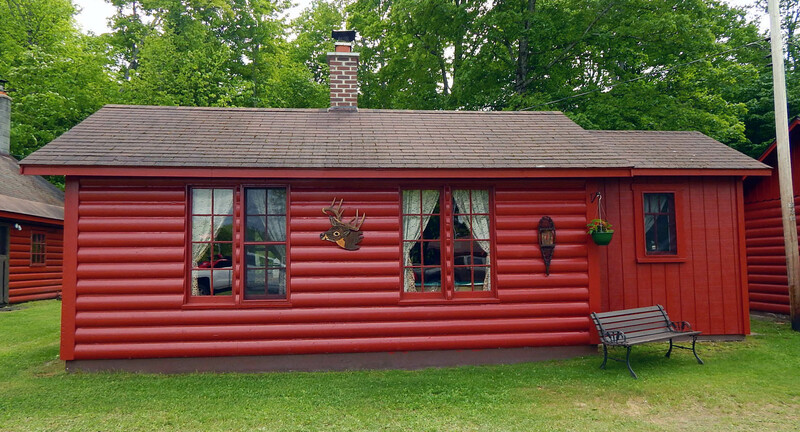 Our quaint and cozy cabins are located next to Hiawatha forest and close to many of the Eastern Upper Peninsula’s beautiful natural attractions. Visit the shores of Lake Superior, tour Whitefish point, take in Tahquamenon falls or the hike portions of the North Country Trail. We provide you with everything you’re looking for in a quality cabin rental so you can enjoy time spent with family or friends. 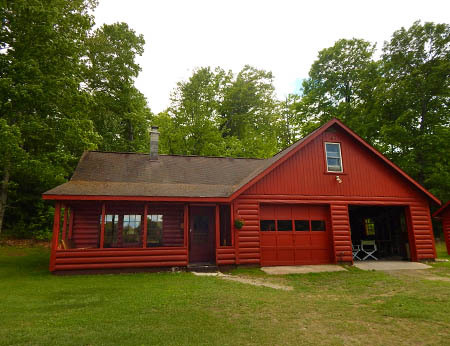 Explore all the Upper Peninsula has to offer and then retire to one of our cabins, where you’ll enjoy a wood burning stove and quiet charms of the 25 acre property including a pavilion with stone fireplace. Sno Shu Inn is your destination! We have 5 one room cabins available 1 two bedroom cabin, as well as 1 bedroom apartment-style cabin and an Inn, comprised of 3 bedrooms and 2 baths. Both the apartment and the Inn have full kitchens and living rooms. We will make sure you get the lodging that’s right for you. Plus, we’re priced for your budget, ensuring your stay with us is as affordable as it is enjoyable! Our cabins are the perfect destination for activities throughout all 4 seasons. Hunt, hike, camp, ATV, snowmobile and more while you’re with us. 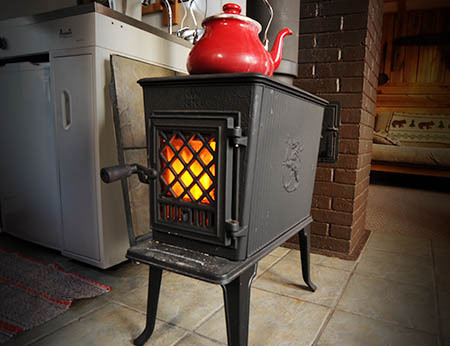 All of our cabins have wood burning stoves for your comfort and enjoyment! Our cabins are nearby local, groomed trails and are conveniently situated for both vehicle access and trail access. 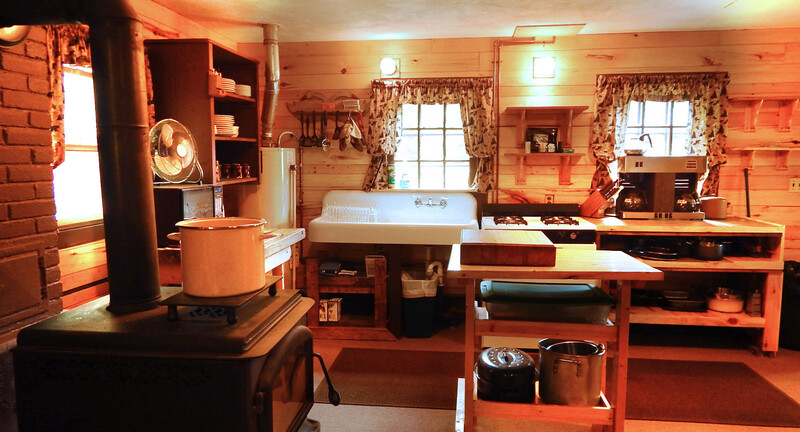 Our 8 cabin rentals are come complete with toaster, microwave, refrigerator, coffeepot and showers. 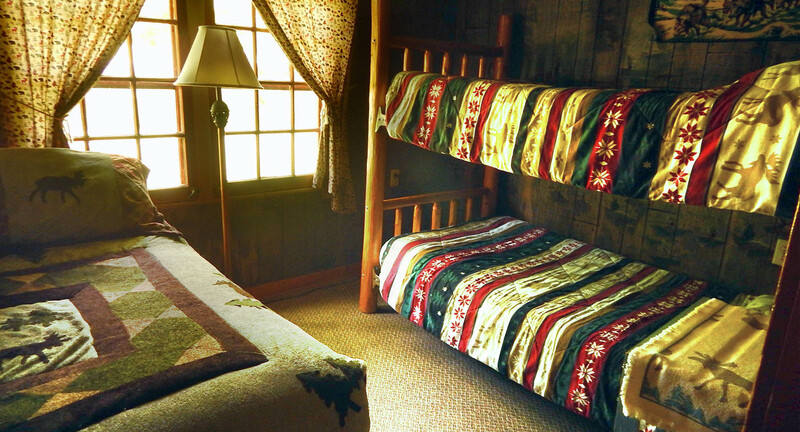 We welcome families, groups of friends and even individuals, with cabin rentals that accommodate 2 to 20 people! No matter the season or the outdoor activities you enjoy partaking in, Sno Shu Inn is your destination for a fun, friendly getaway. Contact us today to reserve a cabin or to inquire about rates.